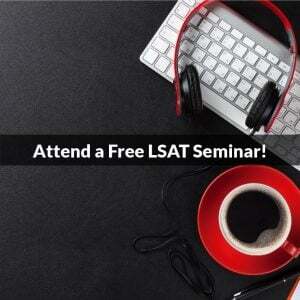 In Kenya, the LSAT is offered in only one location: Nairobi, Corner Affair. That location sounds a bit strange (Corner affair? Is the CIA administering this LSAT?). LSAC does state that some published centers may have been closed, so be sure to refer to your LSAC.org account for the most up-to-date information regarding open test centers. For the most current information about taking the LSAT in Kenya, or if you have any questions, refer to LSAC for more information. The LSAT is only offered twice per year in Kenya, for the September/October and the December exams. You cannot take the exam there in February or June. A complete list of LSAT dates and deadlines can be found here. Also worth noting is that all international LSAT administrations are nondisclosed, meaning that students will only receive access to their LSAT score, score band, percentile rank, and writing sample. Students don’t get a copy of the LSAT questions, answer sheet, the correct answers, or the score conversion sheet. 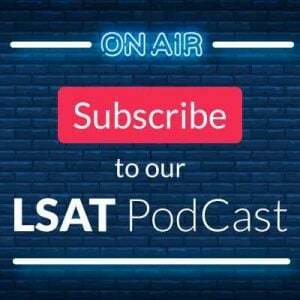 In Kenya, the use of the LSAT is a relatively new phenomenon, and thus there are no on-the-ground LSAT preparation options. 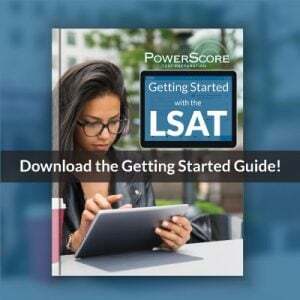 However, there are still many high-quality LSAT preparation options available to LSAT takers in Kenya, including PowerScore’s Live Online LSAT courses, On Demand LSAT courses, self-study using LSAT preparation books like the LSAT Bibles, and online LSAT tutoring.